I want to eat more fish at home. Thanks for this recipe and for the instructions on how to prepare it! You are welcome as always. :) Tilapia is cheap and consistently good at Trader Joe's, by the way. In case there's one near you. 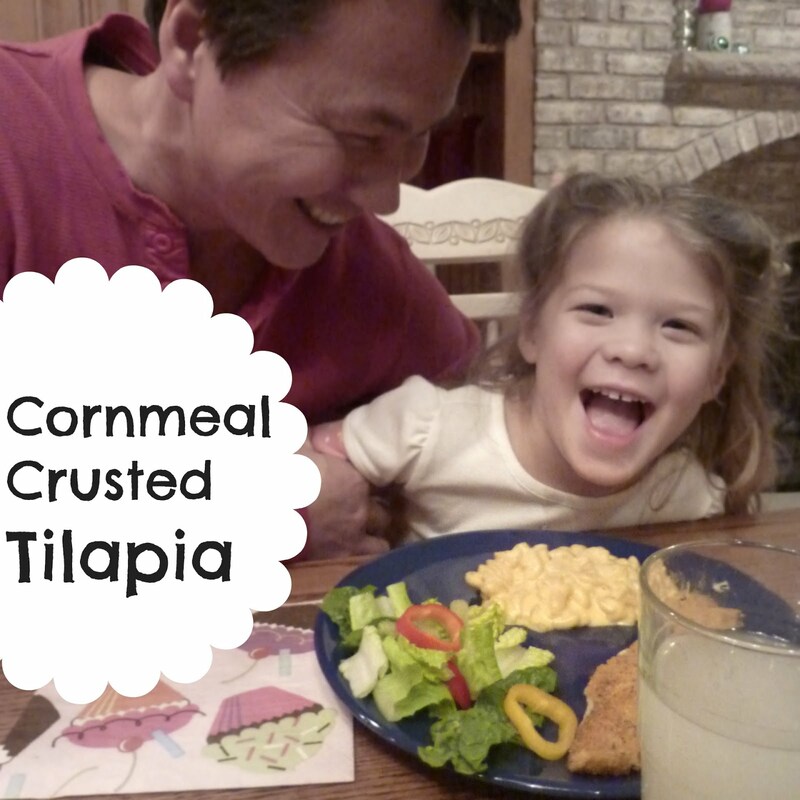 I am not a big fish eater, but tilapia is one of the few I like (halibut and salmon being the others) and I've never thought of using cornmeal for the crust! Totally going to try this (yummmm).